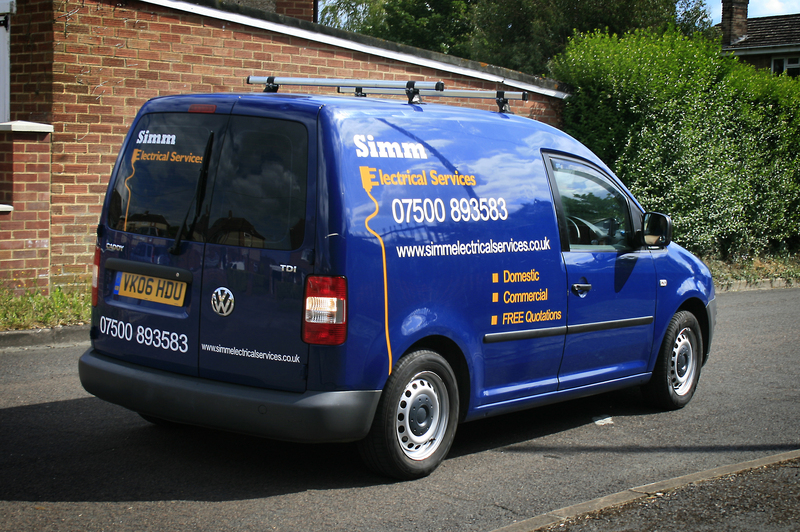 Simm Electrical Services is run by Alex Simmonds – an independent electrical contractor, based in Maidenhead and serving the whole of the Thames Valley and surround. Alex has been an electrician for over 10 years and in 2010 decided to start his own company. He is fully insured with personal indemnity and public liability insurance for your peace of mind. All documents can be viewed upon request.